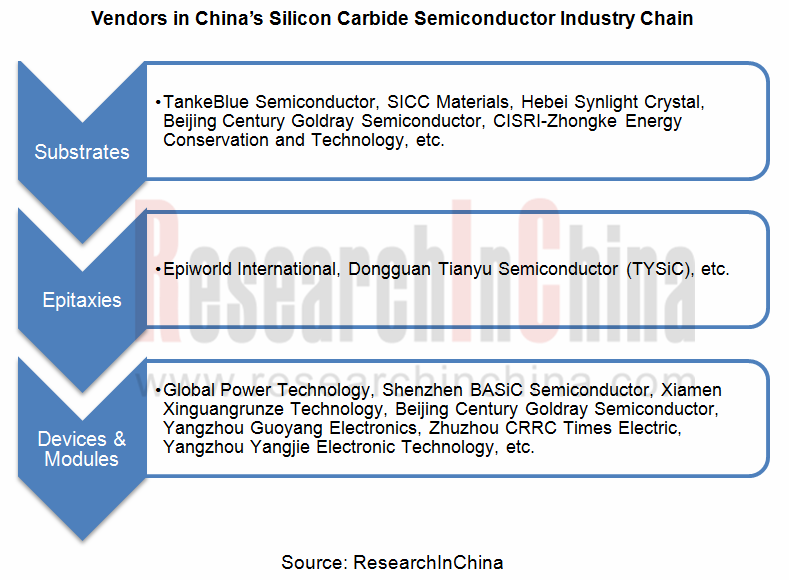 China is the largest producer and exporter of silicon carbide in the world. As the demand from downstream sectors like metallurgy and refractories picked up in 2017, China’s output of silicon carbide soared by 38.5% to more than 1 million tons on the previous year. But by product, black silicon carbide and green silicon carbide polarize: output of the former had a 53.9% jump while that of the latter slumped by 65.2%. Steep fall in output of green silicon carbide (often used for cutting solar wafers) is largely due to the fact that it is massively replaced by diamond wire saws over the past two years, and the environmental inspection becomes increasingly stringent, causing some companies to reduce production or even stop production. It is predicted that Chinese silicon carbide market will sustain growth in 2018 but likely at a lower rate due to stricter environment protection requirements.